IDK Corporation has established IDK America Inc., a North American sales and support subsidiary with headquarters in Brookfield, Connecticut. IDK Corporation is a Japanese AV company that specializes in the education, corporate and digital signage markets. IDK America marks the first subsidiary in America under IDK Corporation. IDK was founded in 1989 and initially manufactured video cables and RGB splitters for professional applications before expanding into matrix and presentation switchers. 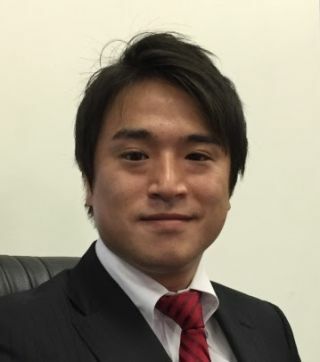 IDK created the first digital presentation switcher to feature a built-in ccan Converter and were early adopters of HDMI and HDBase-T.
Ryohei Iwasaki, Executive Director of IDK Corporation, has been appointed as CEO of IDK America Inc. He is responsible for IDK Corporation’s world-wide sales and marketing efforts. Two of the company's current top product priority are the expansion to 4K-UHD including 60p and IP switching and networking. IDK offers 4K support, up to 4K-60p 4:4:4, and HDCP2.2 compliance. Simultaneously with the opening of the U.S. subsidiary, IDK is introducing its IP-NINJAR product line initially comprising extension links, enabling IP networking of ProAV signals and switching through Commercial-Off-The-Shelf available 10GbE/40GbE IP Routers.